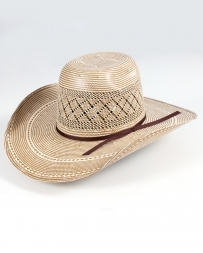 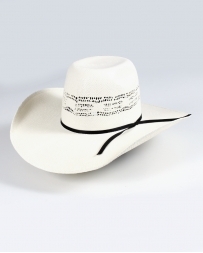 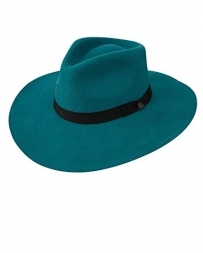 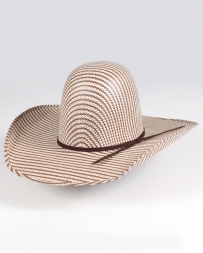 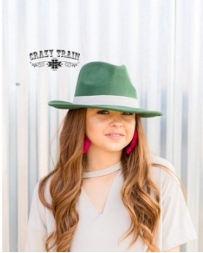 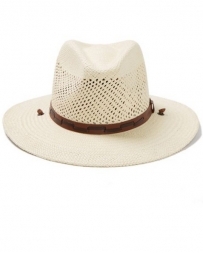 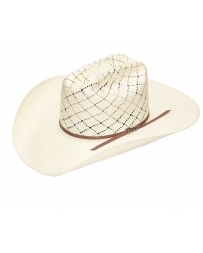 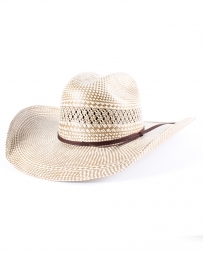 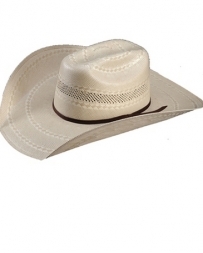 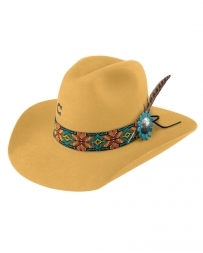 Every cowgirl needs a few things in life: good friends, loving family and above all, the perfect cowboy hat! 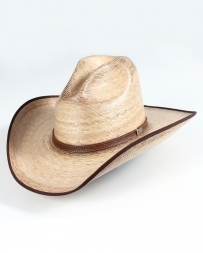 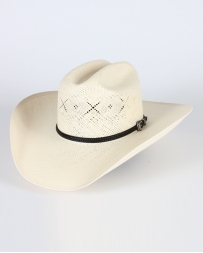 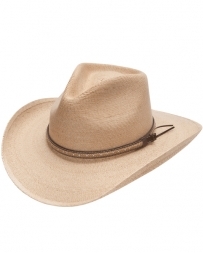 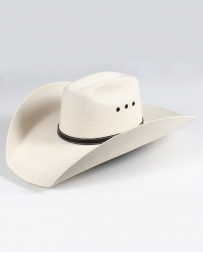 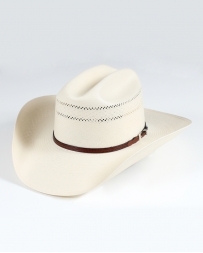 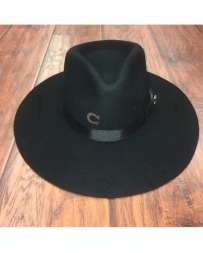 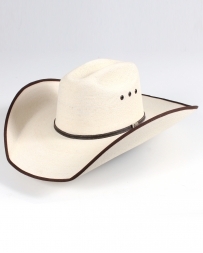 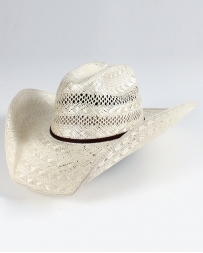 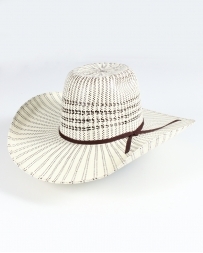 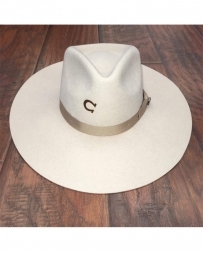 At Fort Brands we love knowing that our customers are getting the western wear they want at affordable prices, and our cowboy hats are no exception. 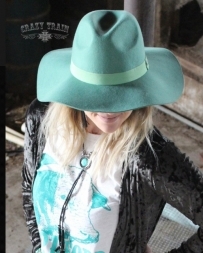 Check out our collection today and let the cowgirl within out! 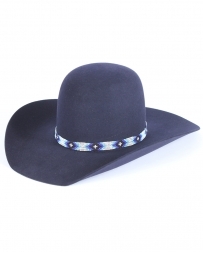 Ladies Cowboy Hats There are 183 products.